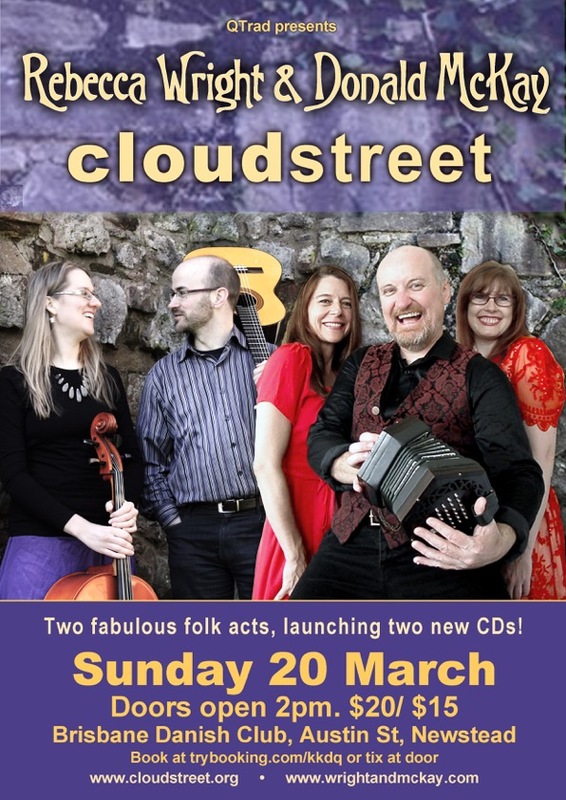 Double CD Launch – 20th March! Notes: QTrad presents this Double CD Launch with Cloudstreet. This entry was posted in Uncategorized by Donald McKay. Bookmark the permalink.